Rent or Buy we can have all the cold water you will ever need. 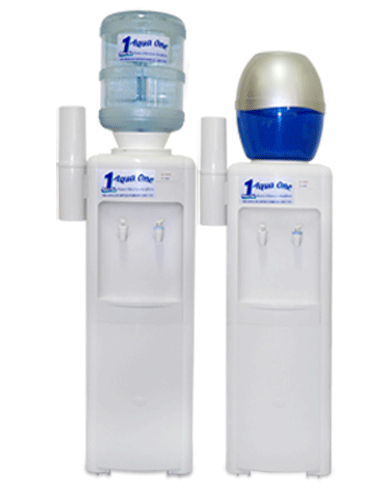 Filtered plumbed in Water Coolers, Filtered Bottle top water cooler, Water Fountains and Bubblers and Hot and Cold Systems. We can install, service, repairs all makes and models. Coolers for staff room, Coolers for the play ground. 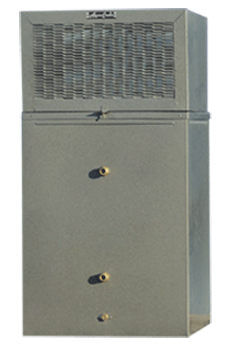 Remote coolers to attach to your existing drink troughs up to 90 per hour. The combination of high litre per hour cooling and large volumes of stored cold water make these coolers ideal for times of peak performance like little and big lunch. We can also organise vandal proof cages and stands and installation for all units. Our FREE reminder service will make sure your coolers are serviced or you can join our maintenance programme and never have to think about it again. This unit is ideal for schools as it has the capacity to cope with the most extreme periods of high demand. The combination of high litre per hour cooling performance and large volumes of of stored cold water make these coolers ideal for times of peak performance like little and big lunch. You will not run out of COLD water. These units can be installed either as stand alone units with your own customised tap ware, or in conjunction with a new or existing bubbler trough, providing cold water constantly. Warranty three years on parts and labour – 5 years on the compressor. Has a large 14 litre antibacterial polypropylene reservoir, which is air tight and able to be removed for sanitation – 3.1 litres per hour Hot & Cold Systems available. Has a large 14 litre antibacterial polypropylene reservoir, which is air tight and able to be removed for sanitation – 45 cups per hour. The benefit of this system is that it does not require any external means to filter water. 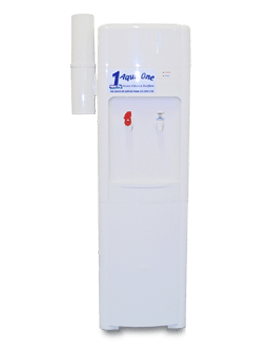 Simply fill the bottle from the tap and place it on the cooler, the water then passes through the purifying filter in to the system. No water purchase required. This energy smart - lead free cooler has a removable reservoir for easy cleaning. High gloss cloud white modern style with self closing taps. The portable filter unit fits perfectly onto the top of the cooler. Just fill the bottle from the tap, place onto the cooler and you have fresh great tasting healthy water. See brochure for performance details. This includes a full inspection of all equipment by a licensed plumber, sanitation and sterilisation using non-toxic cleaners and a complete flush of all reservoirs every six months. Both cartridges on each unit will be changed at this time. Our computerised system ensures that your scheduled maintenance is done on time every time offering you peace of mind and no hassles, as well we keep all records or maintenance if you should ever need it.